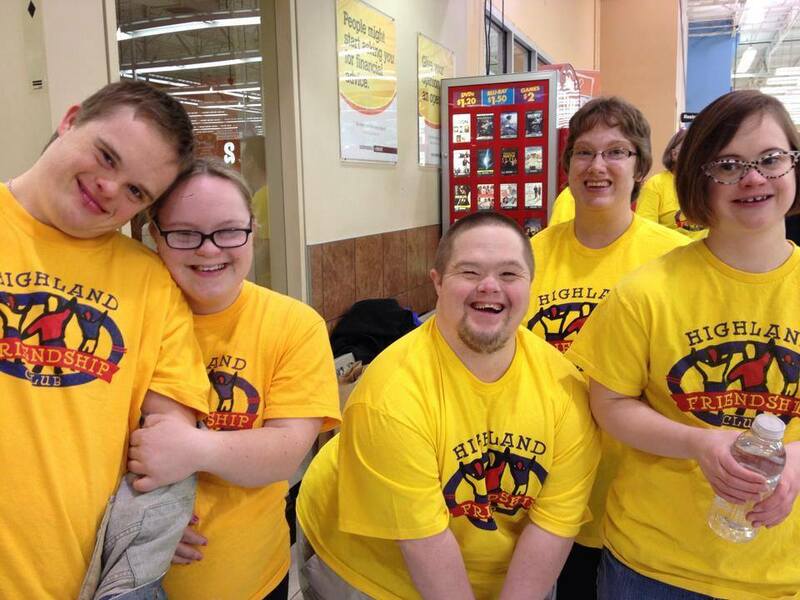 Highland Friendship Club is a growing organization that serves individuals with disabilities from teens through adulthood by providing a range of opportunities to develop lifelong skills, friendships and connections within their community. Highland Friendship Club needed a system that was user friendly and easy to update and access information on their members and donors, and easily communicate and segment lists of their different constituents. The system also needed to be able to be accessed by staff and volunteers who worked remotely. thedatabank configured their initial system to accommodate top priorities such as Donors, sponsors, members, families, staff, volunteers, and e-subscribers. As their needs grew and they were ready to increase program participation, the Databank was expanded to allow website integration for program sign ups and registrations. Highland Friendship Club has a solution that any of their staff can use no matter where they are working. They no longer have several tools that puts their member information into silos. As they grow, they have been able to increase the functionality of their system to better meet their needs.